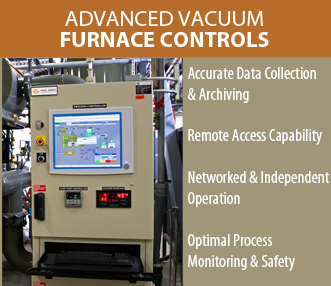 VAC AERO designs and builds vacuum furnace systems and controls with the highest quality standards for any of your specialized processing needs. 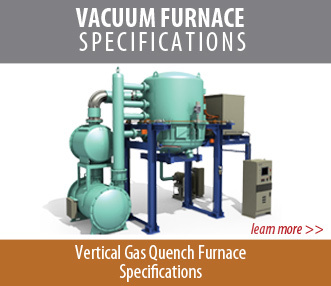 From small horizontal units to large vertical models VAC AERO vacuum heat treating furnaces are ideal for a broad range of vacuum heat treatment applications of engineered materials, and specialty alloys. 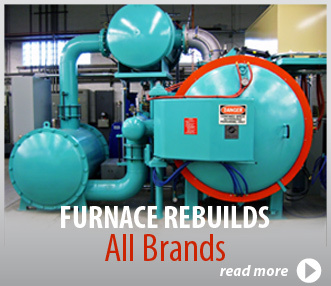 VAC AERO vacuum furnaces operate worldwide in diverse applications in aerospace, power generation and other high-tech industries. 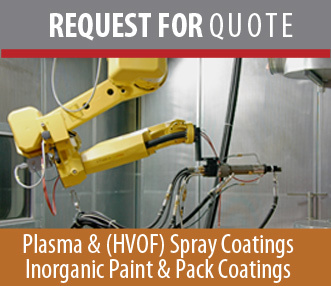 VAC AERO also offers specialty coating services to the aerospace and high-tech industries including; plasma and high velocity Oxy-fuel (HVOF) spray coatings as well as inorganic paint and pack coatings. 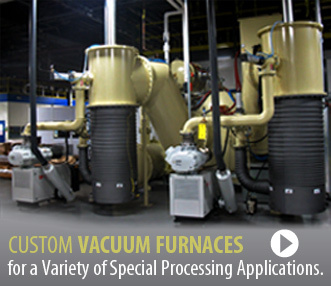 In business since 1959 VAC AERO operates four plants in Ontario and Quebec, Canada. Job Summary: Vac Aero’s Maintenance Manager will be responsible for the completion of maintenance tasks using the highest level of quality, safety and effectiveness to ensure production requirements can be met. In addition to performing maintenance tasks, this position requires management and coordination of the activities of maintenance employees, contractor, and vendors. 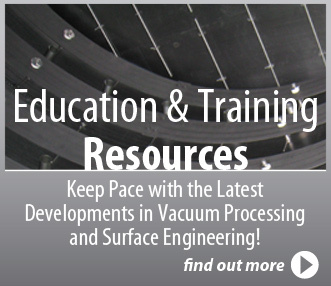 The primary reason vacuum brazing is growing is that the amount of oxygen in any good vacuum atmosphere is so small that no oxidation of parts should ever occur. That’s great! 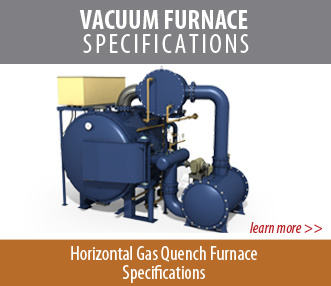 But, are there any “negatives” to brazing in a vacuum furnace? What is the Purpose of a Vacuum Pump? Applications run in vacuum furnaces can be broken down into five main (5) categories: Processes that can be done 1) in no other way than in vacuum; 2) better in a vacuum from a metallurgical standpoint; 3) better in a vacuum from an economic viewpoint; 4) better in a vacuum from a surface finish perspective; and, 5) better in a vacuum from an environmental perspective. Lubricants for vacuum service are highly formulated products that fall into three general categories: (a) wet, organic or silicone-compound based oils and greases, (b) dry lubricants and (c) metal on metal combinations. Located in Boucherville, the heart of Quebec’s aerospace community, VAC AERO’s Surface Engineering division offers specialty coating services to the aerospace and high-tech industries including; plasma and high velocity Oxy-fuel (HVOF) spray coatings as well as inorganic paint and pack coatings. 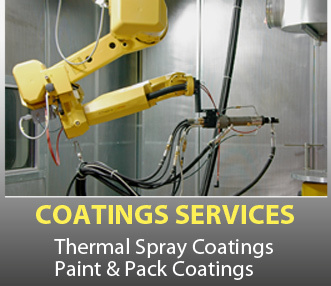 High quality coating solutions require a commitment to ongoing investments in state-of-the-art equipment. That commitment has been central to the growth of the coatings operation since 1968. VAC AERO offers a variety of plasma, flame-coating and thermal protection applications for wear, erosion, and corrosion protection/restoration of both new and service-exposed parts and components of all sizes. 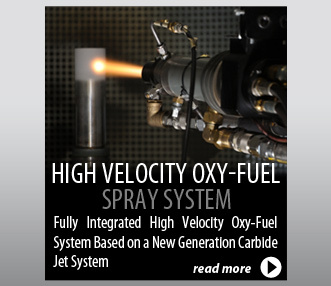 VAC AERO Quebec facility operates a fully integrated state-of-the Art High Velocity Oxygen Fuel (HVOF) system based on a new generation carbide jet system. 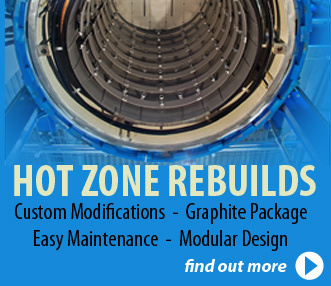 This process is ideal for the protection and restoration of both new and service-exposed components primarily in the aerospace and power turbines industries. 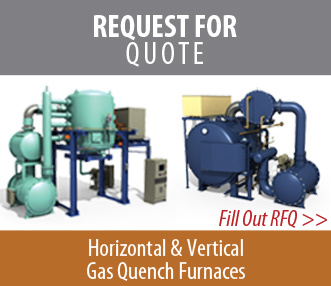 Services include a variety of protective coatings for gas turbine engine and airframe components, hot section thermal barrier coatings for combustion and after burner liners, and abradable seal coatings in high and low-compressor casings.